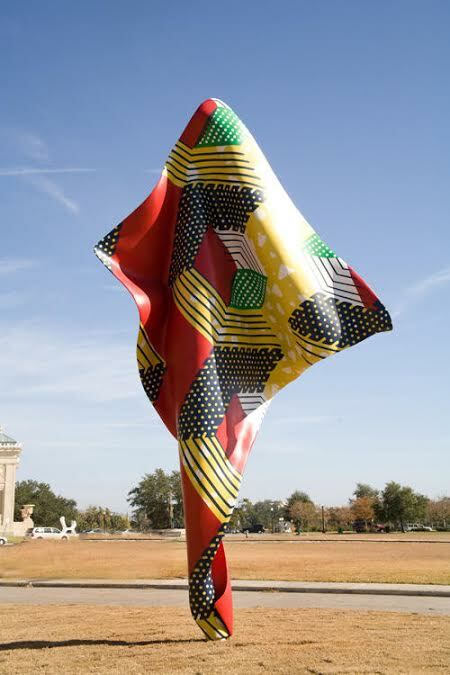 Yinka Shonibare, Wind Sculpture V, 2013. 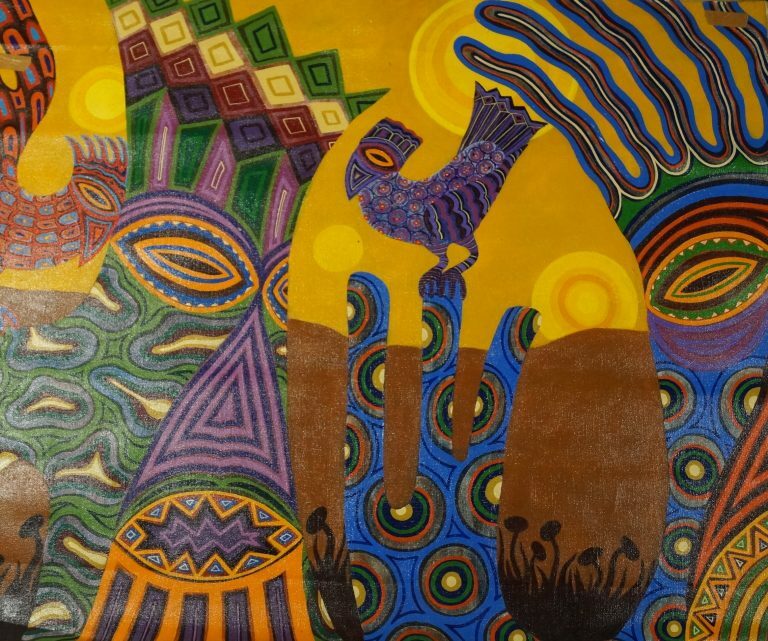 This May, the New Orleans Museum of Art will inaugurate its newly expanded sculpture garden, which will play host to 26 new and commissioned pieces. The museum broke ground on the garden this past December, and will open the outdoor gallery on May 15. Among the new pieces commissioned for the garden are a large-scale glass bridge by Elyn Zimmerman and a 60-foot-long mosaic by Teresita Fernández. Larry Bell, Frank Stella, Sean Scully, Hank Willis Thomas, and Pedro Reyes are also among those debuting works at the sculpture garden this may. The full list of the artists showing works in the garden follows below.